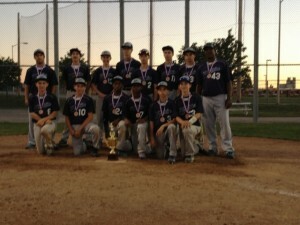 KC Elite Blue 14U Team does it again! 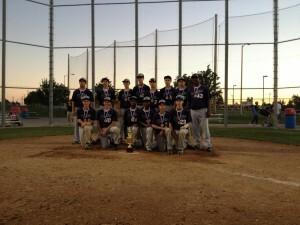 Congrats to the KC Elite Blue 14u Team who won this last weekends championship at JoCo 3&2 in Lenexa, KS. 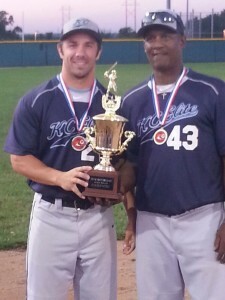 Manager Steve Jeltz & Coach Trent Evenson take the boys all the way again. 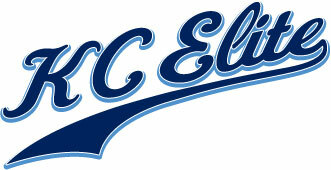 KC Elite is proud of all the boys on the team and wish them continued success. This set of boys are 13 – 0 for the 2013 fall season and have won the championship in all 3 tournaments they have played in this fall.